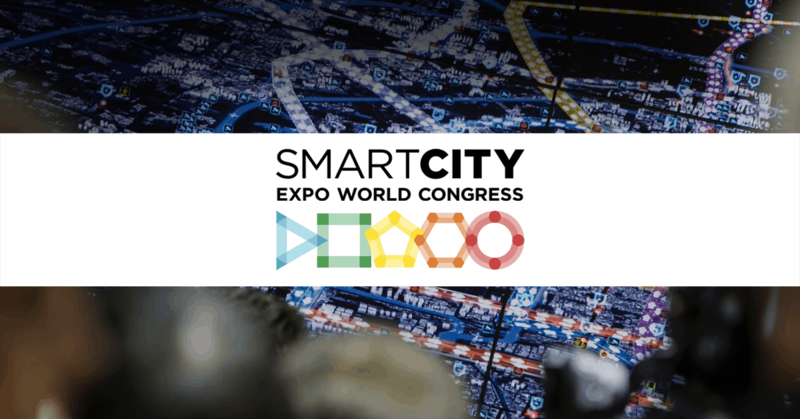 The 2018 edition of Smart City Expo World Congress is about to commence, the most important Smart Cities event at the European level. Between the 13thand 15thof November at the Fira Gran Via Exhibition Center, companies, public sector operators, start-ups, students and those interested in innovation and innovation in urban areas will meet to help redesign the cities of the future. During the event various themes will be discussed including: energy, sustainability, mobility, urban planning, IoT, and the environment. The event serves as a reference point for the smart city sector and an innovative platform for setting up projects at the urban level all over the world. Planet will be present at stand 119 located in Hall 2. The stand hosts a delegation of companies from Piedmont active in the Smart City industry and has been coordinated by the Centro Estero (Foreign Affairs Department) for internationalization. For further details on the development of the event follow us on our social channels.